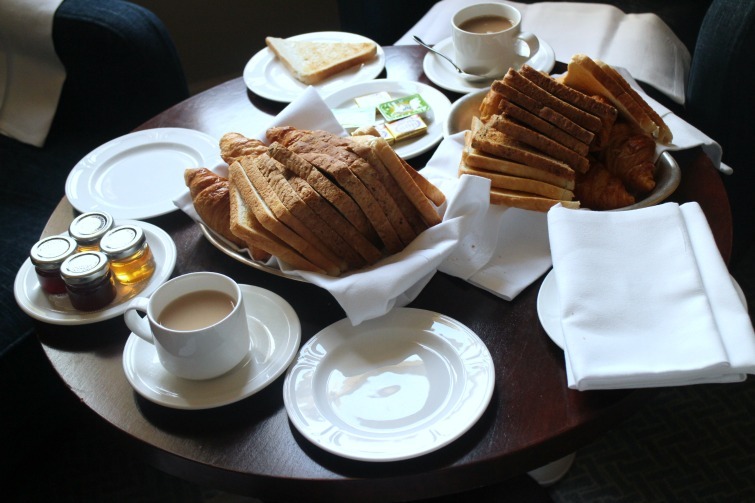 Following on from my previous post about the Waldorf Astoria hotel in Edinburgh today I'm covering the food options, or more specifically breakfast and drinking activities we participated in - sometimes even combining the two. 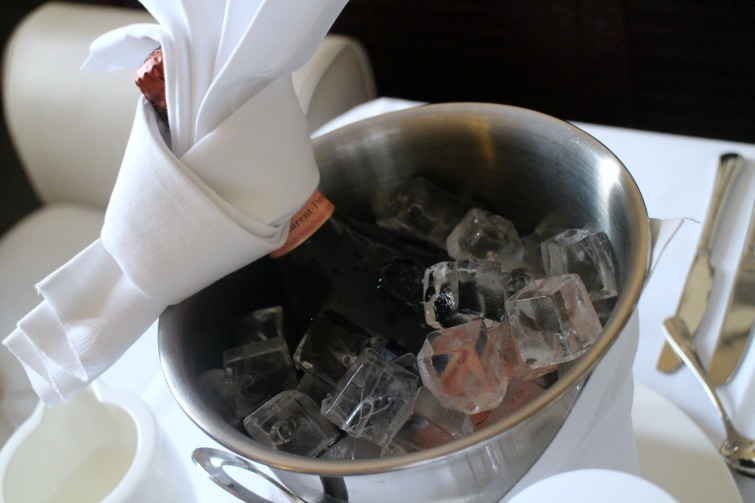 We decided to order breakfast and a bottle of Ben's favourite Laurent-Perrier Rose Champagne to our room on Saturday morning to celebrate his birthday. 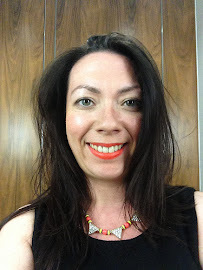 This meant that after our evening at The Witchery there would be no rush to make ourselves presentable for public dining, we could all gather in the room to watch Ben open cards and presents and then head out to the streets of Edinburgh. My first criticism is that we requested the breakfast at the front desk as we headed out for dinner Friday evening. I assumed they would take the details and make the arrangements, instead I had to use their phone to call the in room dining team and order. Not a big hassle it just seemed a little unnecessary. The second gripe would be that the breakfast wasn't great. We went for the pastry baskets which were essentially piles of cold toast and stale rock hard mini croissants and pain au chocolats. 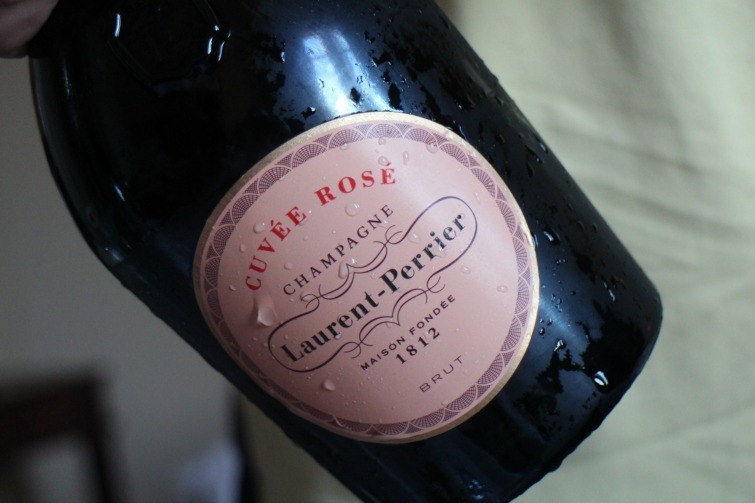 Luckily the bottle of LPR was chilled to perfection and masked any dissatisfaction of the breakfast. 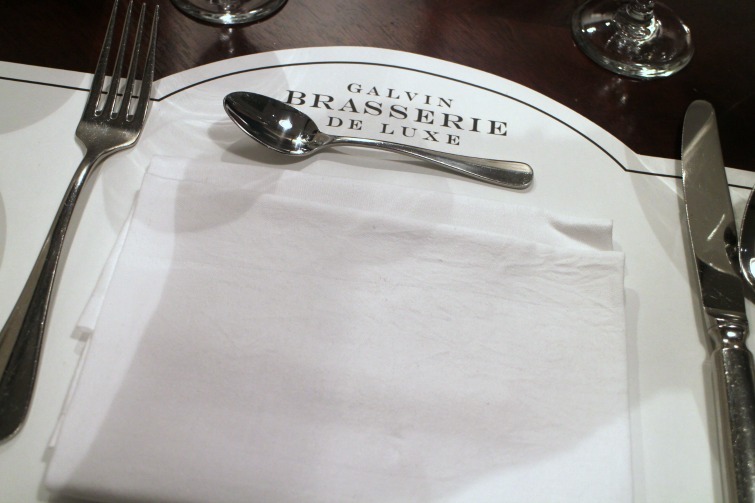 For our breakfast Sunday morning we decided to dine in the hotel's Galvin Brassiere De Luxe. Our flights home weren't until later that evening so we tried to balance our dining for the rooms check out so we would not be left with too much time hanging around. There were two options of picking a breakfast option from the menu or the full buffet selection which of course we decided on. It wasn't the cheapest option available but the food choices were expansive including the your traditional bacon, sausage and eggs as well as cheeses, pastries, pancakes and the like. Our waiter was particularly attentive ensuring our teas and coffees were refilled which was necessary after our heavy night. 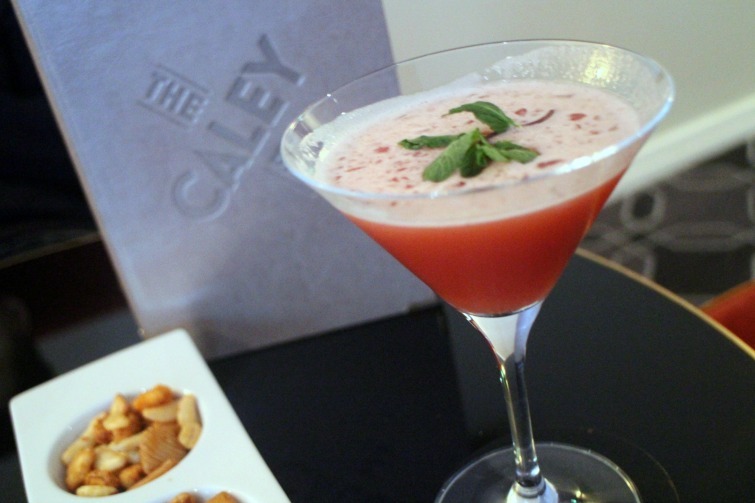 The Caley Bar was a favourite for us once we'd return from our evenings (or days!) out. 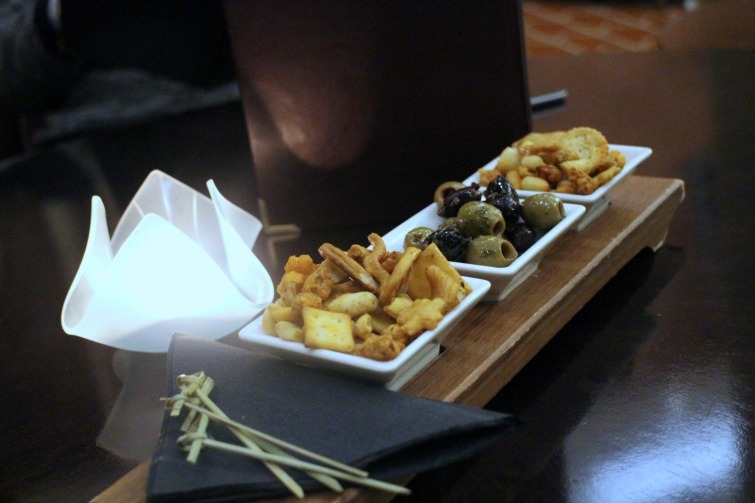 We'd sit around working our way through the cocktail bar, enjoying the tray of snacks and chatting and planning our next trips (Dubai if you're wondering). The bar staff were again attentive and there was a lovely waitress who gave us tips when we were asking about extending our evenings to some local bars. 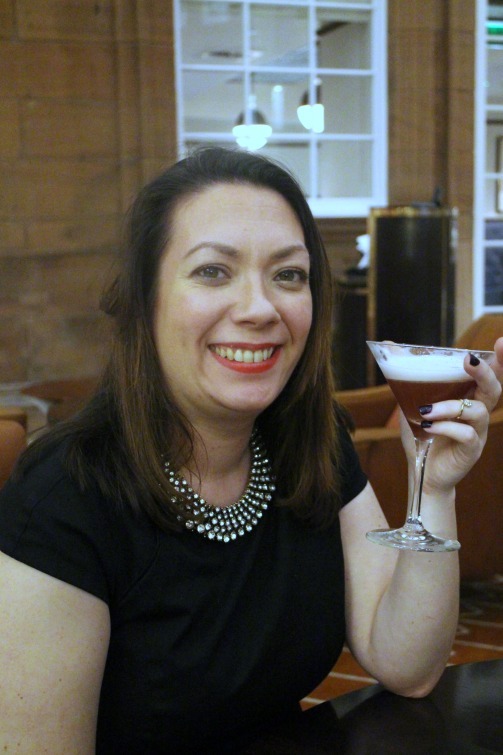 When I was sitting there relaxed with my french martini's I couldn't be more happier. 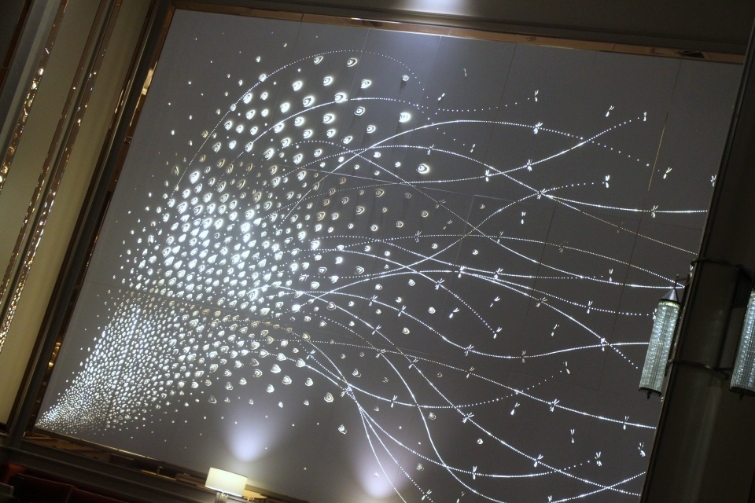 Peacock Alley was formerly the station concourse and ticket office and its main feature is the gorgeous lit wall. The bar had a wonderful old school feel about it and we enjoyed drinks before dinner here both evenings of our stay. With a pianist playing in the background it felt very grown up as we sipped on cocktails and nibbled from the selection of nuts and treats put in front of us. On Saturday afternoon we saw it filled with people enjoying Afternoon Tea which was very tempting. 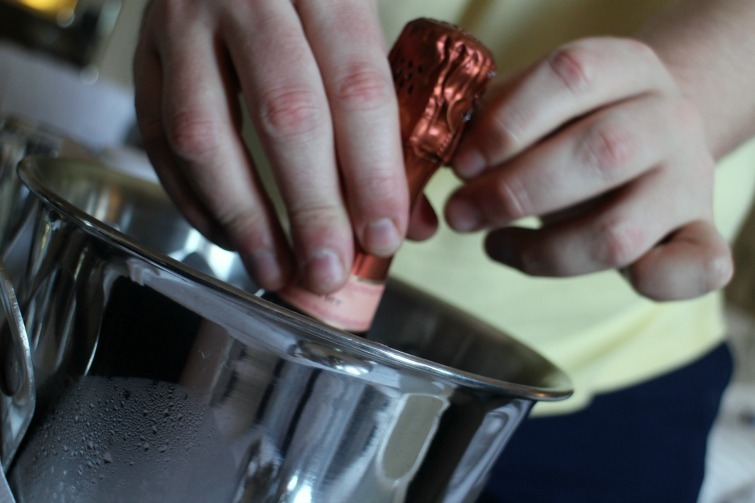 Our trip to Edinburgh was about relaxation and good times with friends and the ambience of the bars certainly aided this. 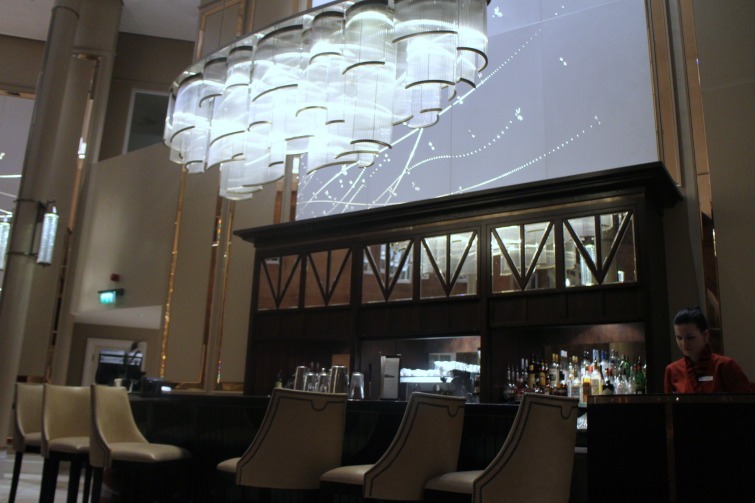 It was lovely to sit and chat with delicious cocktails in bars which still had a great atmosphere. 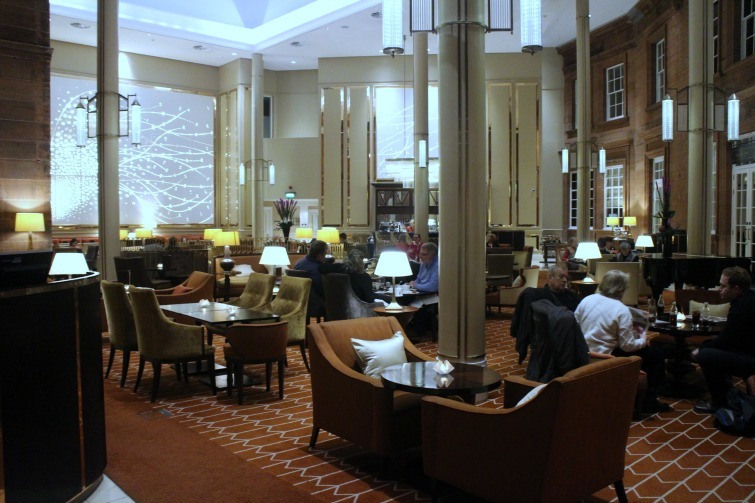 The breakfasts may have let us down slightly but they didn't disappointment and I would happily return or recommendation a stay at Waldorf Estoria Edinburgh. Now tell me, what is your favourite cocktail? I used to live in Edinburgh and know The Caledonian and The Witchery there well - made me very nostalgic to read this post! So glad you liked Edinburgh, it's a real gem! Photos are amazing too! It looks and sounds lovely, just a shame about the breakfast. 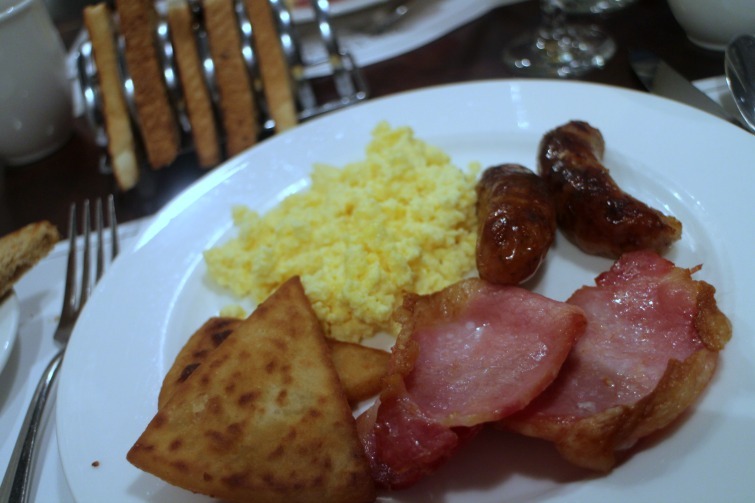 I do enjoy a good breakfast when I'm staying in a hotel. I have to confess I'm a wine girl, I'm not a lover of cocktails at all. I don't have breakfast very often so like you I enjoy it when I'm staying in hotels. Nothing wrong with being a wine girl! 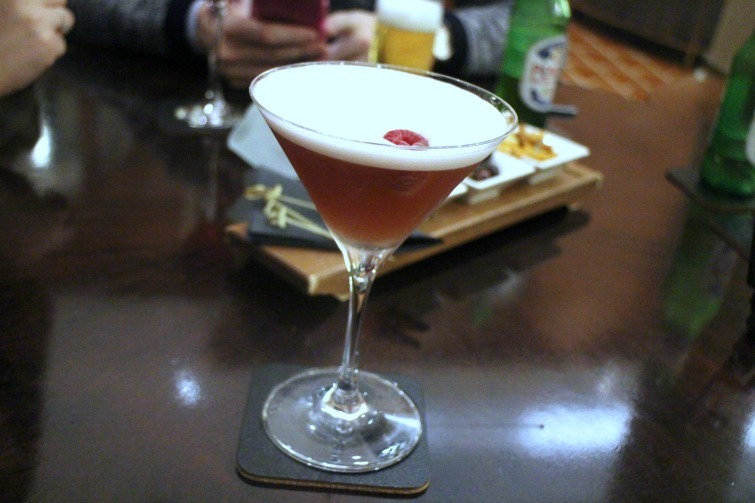 Well as you may have seen I love a french martini too! Looks lovely, but good grief would you like some breakfast with your toast!!! Must be a loaf each - very strange!!! Dubai you say - very nice will you be able to do without cocktails - or are you allowed alcohol in certain places or am I even thinking of the right country - lol - anyhoo, chin chin!! HAHA so true Ali! Madness really and I'm a girl who likes her carbs!! Liking all cocktails isn't a bad thing!